SUZUKI CRA. 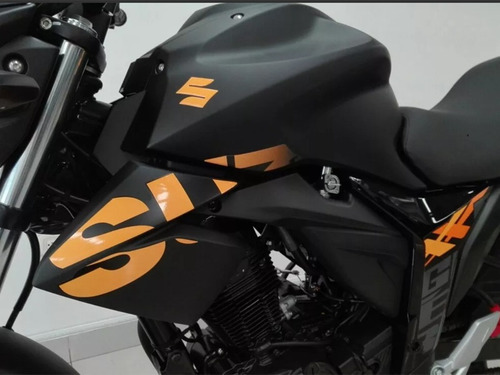 30 TE TRAE: GIXXER 150 MOD. 2019 POR SOLO $6.190.000 + DOCUMENTOS. TE BRINDAMOS FACILIDAD DE COMPRA CON CREDTIO DIRECTO, CREDITO CON DIFERENTES ENTIDADES Y RECIBIMOS TODAS LAS TARJETAS DE CREDITO. COMUNICATE AL 3105997695 O ACERCATE A LA CRA. 30 # 63C - 62. SOLICITA TU TEST DRIVE Y ELIJE TU COLOR.